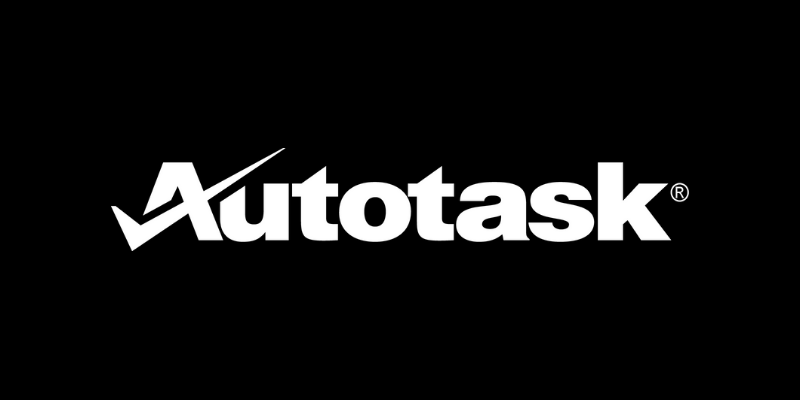 Autotask is a 100% SaaS CRM and ticketing solution. 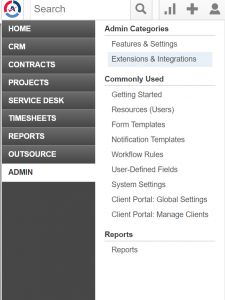 With comprehensive graphs and user specific data it provides the user that only they need to know. 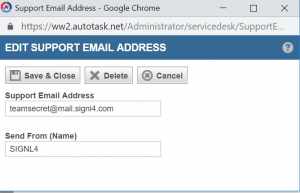 SIGNL4 is a great compliment to Autotask, particularly in the ticketing department. SIGNL4 relieves the need to constantly check emails or visit the ticket dashboard. Users can respond to open tickets the moment they are created from wherever they are. 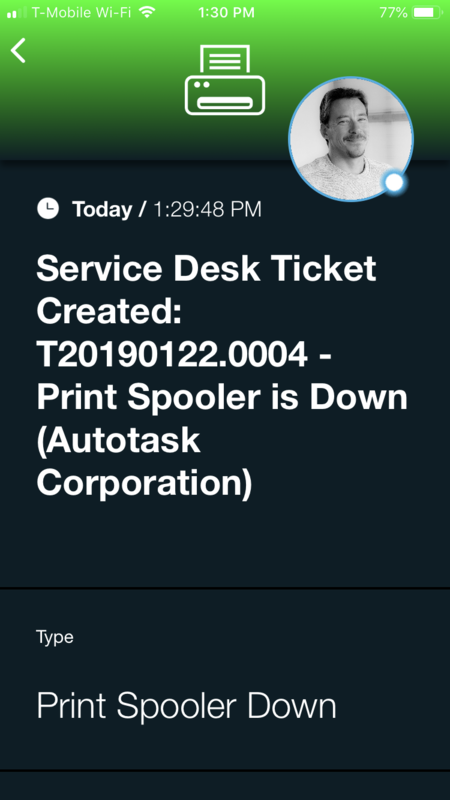 SIGNL4 can retrieve detailed ticket information sent from Autotask via the SIGNL4 Webhook URL. 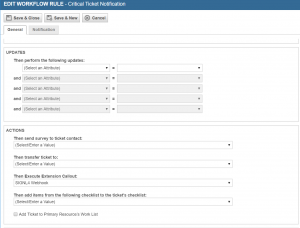 Ticket data will be neatly categorized in an easy to read format and sent to the team. 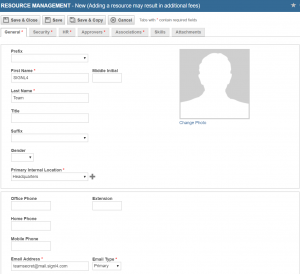 On-call users will receive the alert and can take ownership and even collaborate with peers if needed. Email Integration – forward any ticket to your SIGNL4 team for a quick response and resolution to an open issue. 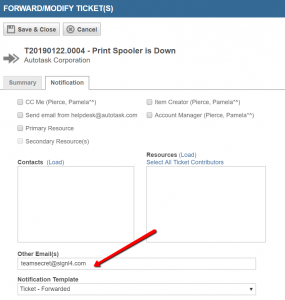 Webhook Integration – Configuring a webhook URL and assigning it to a Workflow will ensure automatic delivery of ticket information to your SIGNL4 team.